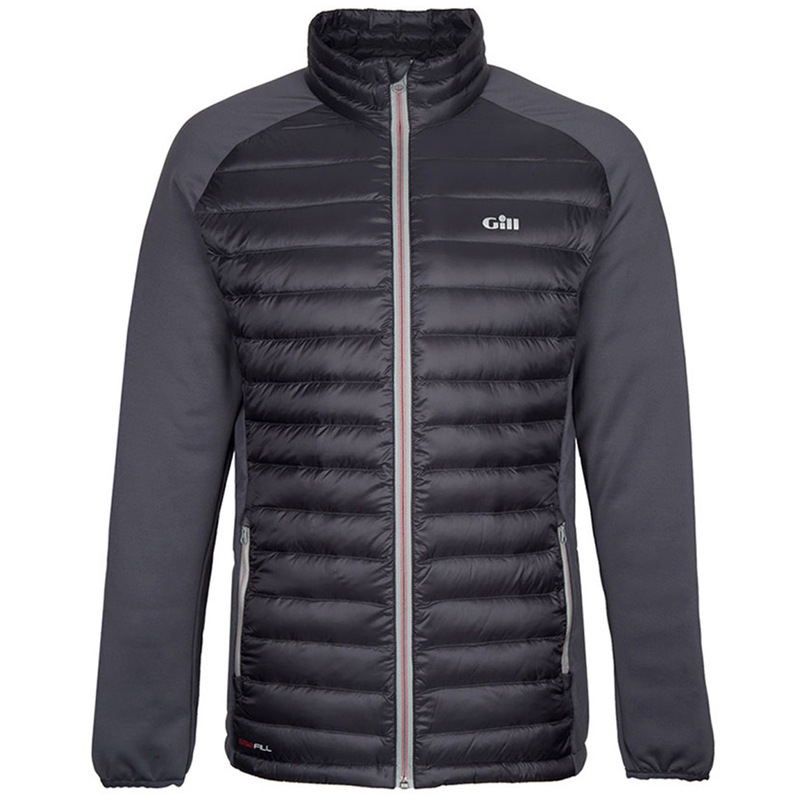 Filled with natural down insulation, this jacket will keep you warm both on and off the water. Not only does the jacket provide much-needed warmth, the outer fabric is windproof and water-repellent. Even the down itself is hydrophobic water-repellent, meaning bad weather doesn't stand a chance. Thoughtfully designed stretch panels and sleeves ensure a comfortable fit whether you're involved in rigorous activity or trying to relax in the cold. Surprisingly light and effective, this jacket perfectly combines performance and style for an essential cold weather piece.